Click HERE to sign-up for a session! The focus of this clinic will be handstand positioning, pull ups. Are you looking to get your first pull up or progress to butterfly pull ups? Or more comfortable being upside down in a handstand? The focus of this clinic will be handstand push ups and ring muscle ups. 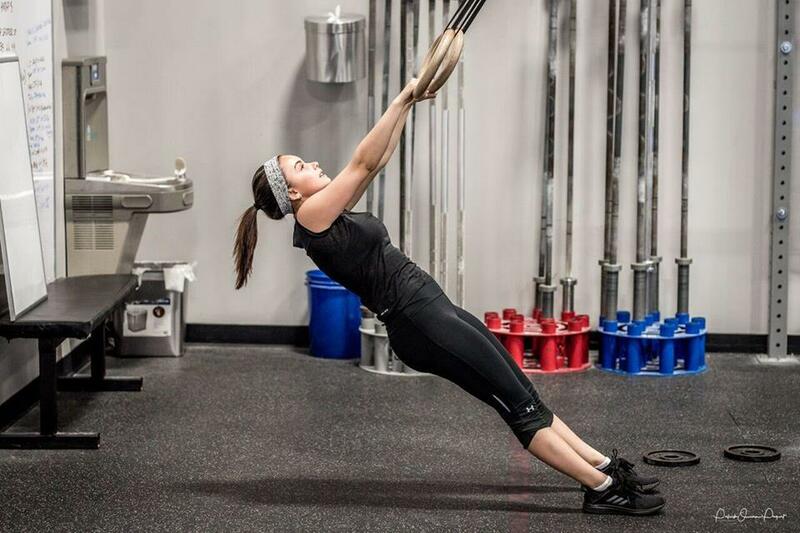 Looking to get more efficient at your current skills or get your first handstand push up or ring muscle up?! 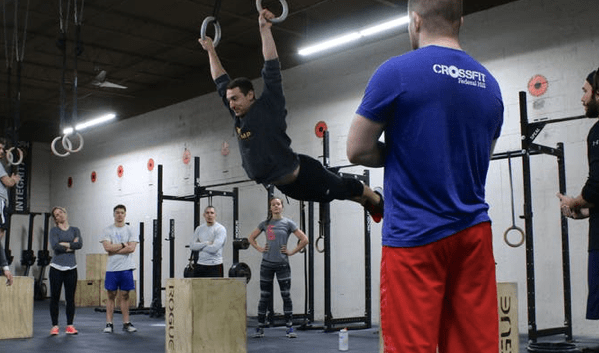 Find out more about Dan Melzar..
– Current Gymnastics and CrossFit coach at Massachusetts Elite Gymnastics Academy (formerly New England Sports Academy) and CrossFit City Line. *Stay tune for workout announcements! If you have any questions feel free to reach out to Brian at brian@crossfittilt.com. What: Introducing the TILT Legends Class! 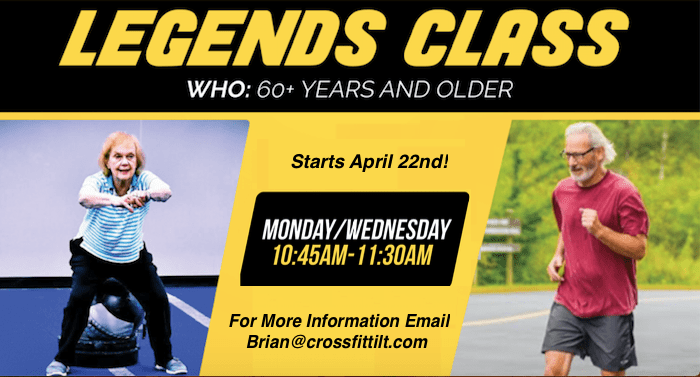 This new class is designed for clients 60 years and older who have minimal workout experience, but would like to get in shape and have some fun! If you are interested in signing up or are looking for more information, please email Brian at brian@crossfittilt.com. We are so excited to announce our NEW Kids Fitness Class (ages 4-6) beginning April 9th! 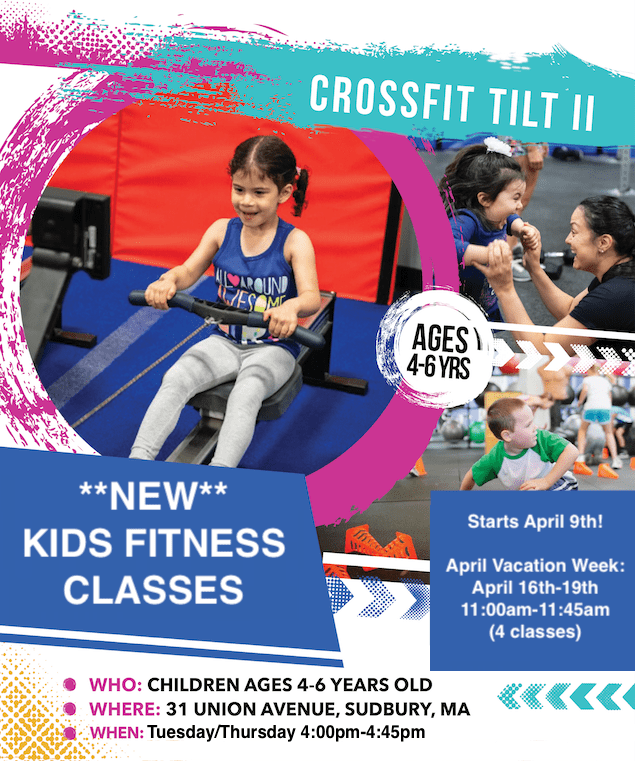 What: The CrossFit TILT II Kids’ Fitness program is designed to develop the body awareness and physical capabilities of young athletes between the ages of 4-6 years old. We focus on promoting fitness in a positive learning environment. We incorporate games, relays, obstacle courses, and many more activities to encourage social interactions and a fun environment. Our classes are safe and effective for children of all levels and fitness backgrounds. sugar regulation, mineral and fatty acid needs, and hydration. insulin becomes too high (insulin resistance), our cells cannot absorb minerals efficiently. decisions will make us stronger, healthier and allow us to work out at a higher intensity safely. 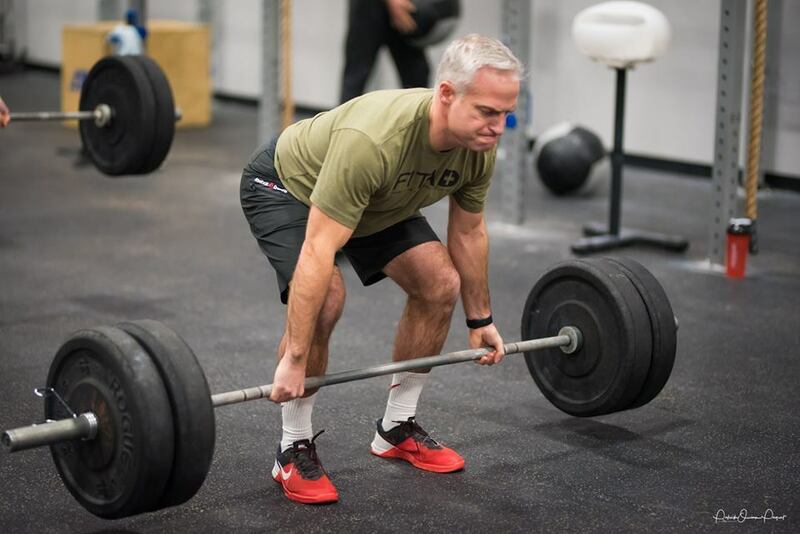 CrossFit TILT II is proud to host Andrew Millett to speak about core and low back strength, stability, and mobility. 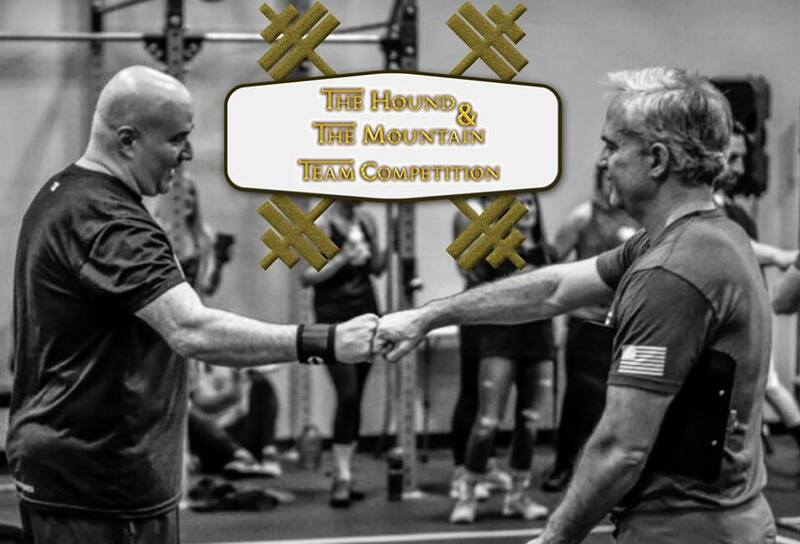 His seminar is designed to help keep athletes healthy and for them to continue to workout safely. 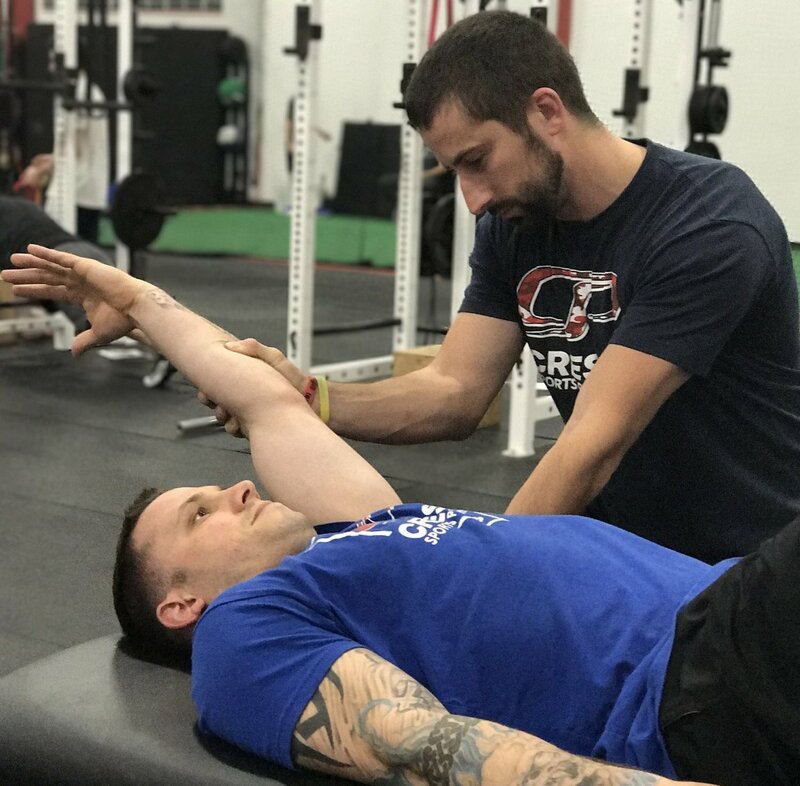 He will discuss the anatomy of the low back, how to prevent injuries, ways to help improve and maintain a healthy back for lifting and training, and will bring athletes through various mobility, stability, and strength exercises. 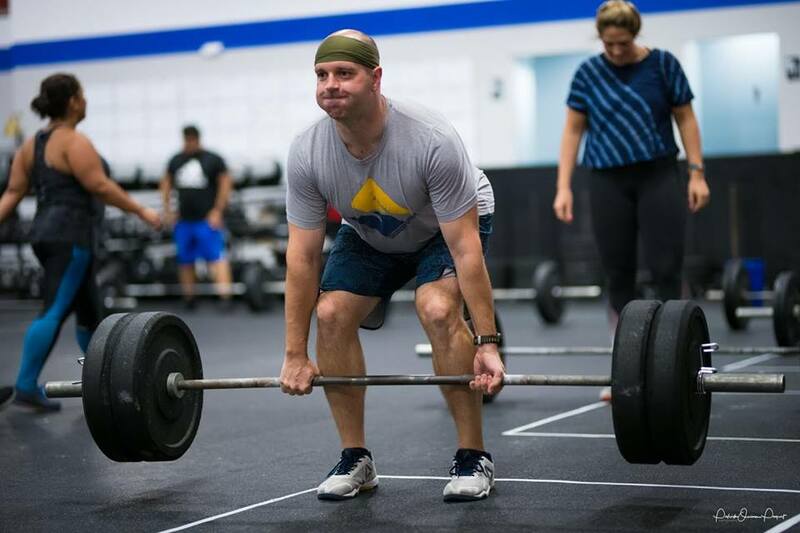 Andrew Millett MSPT, SFMA, CSCS is a sports orthopedic physical therapist with a background in Strength and Conditioning. He is the owner of Move Strong Physical Therapy, LLC. His practice uses a combination of manual therapy (dry needling, soft tissue mobilization, etc. ), exercise, and strength training to help athletes of all ages and abilities move and feel better. He has worked with athletes ranging from middle school age up to the professional and Olympic ranks.